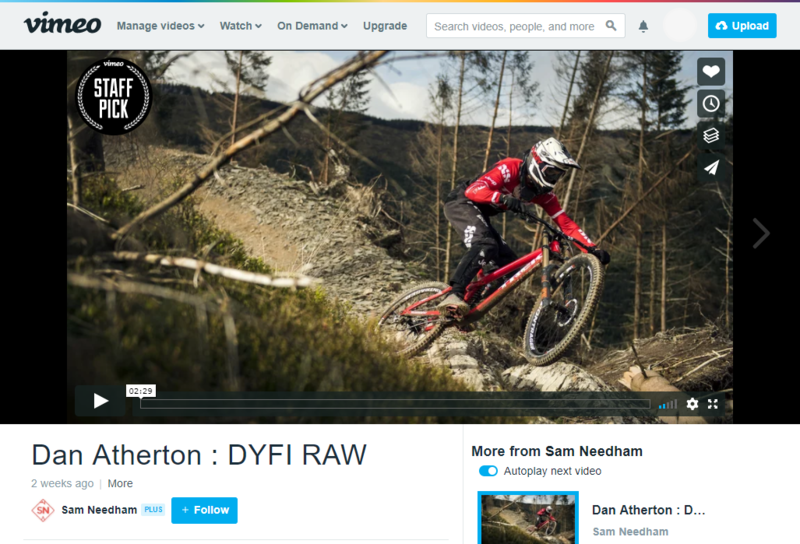 Vimeo is a video platform alternative to YouTube. What Vimeo is often used for is publishing content that is only accessible after paying a little fee. Instead of producing and shipping DVDs, especially sports promotions use Vimeo to broadcast and share shows or matches. Of course, you can upload videos to be freely accessible as well. Sure, YouTube is the number one video platform out there, but it is by far not the only one! Today, we want to take a closer look at a YouTube “competitor”, namely at Vimeo.